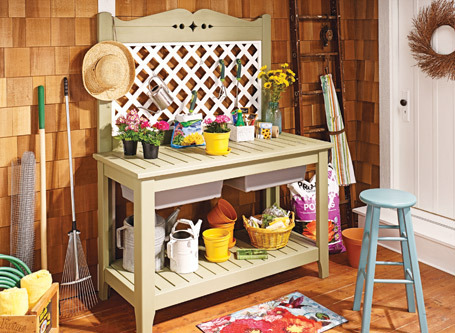 This arbor presents a few challenges — But don’t let that scare you. 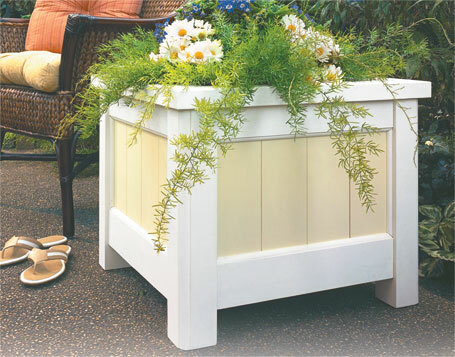 It’s designed to be built and assembled in manageable sections. 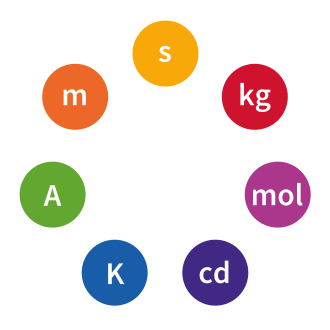 What’s different about building an outdoor project? 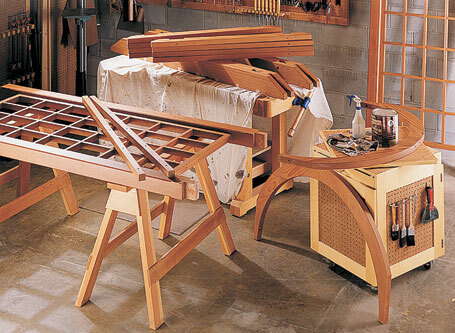 The kind of wood, hardware, glue, and finish all need to be able to survive the elements. 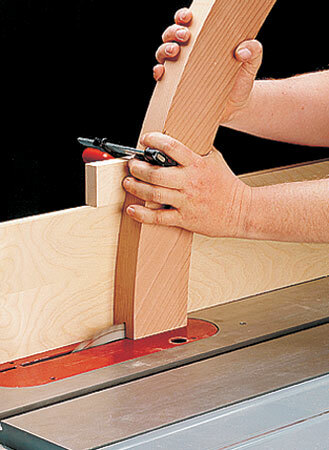 But none of these differences really affect the woodworking part of the project — how the pieces are cut and put together. This outdoor project is different for another reason — its size. 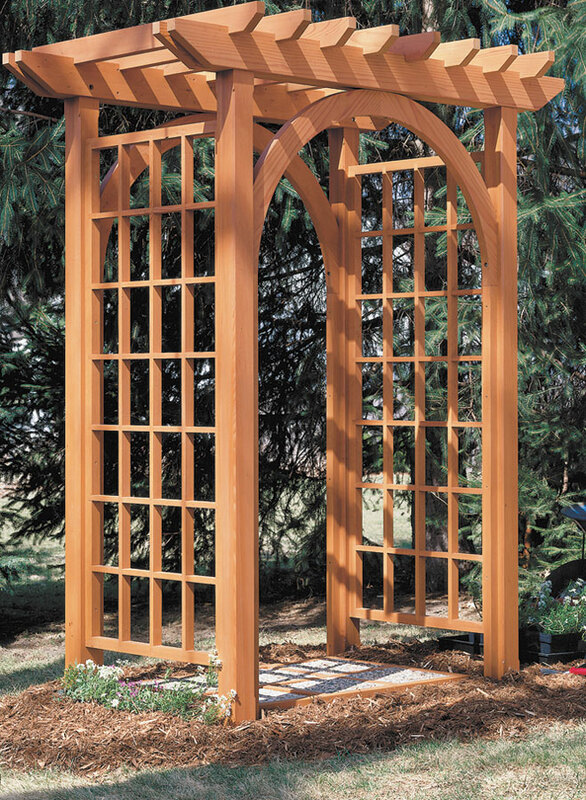 Standing almost 8' tall, this garden arbor is one of the biggest woodworking project we've ever tackled. 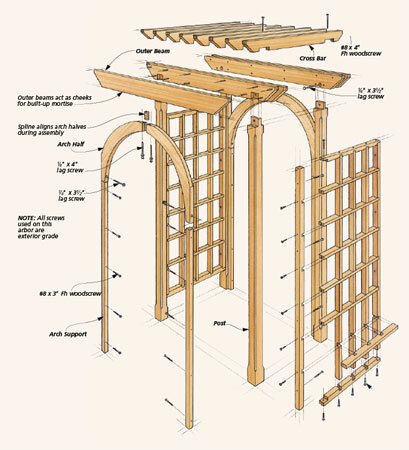 Even though there was plenty of woodworking involved in building the arbor, it also challenged us to get out of our usual woodworking “routine.” After all, when building a project of this scale, you just can’t always approach things the same way. This plan will take you step-by-step through the project to insure your success. 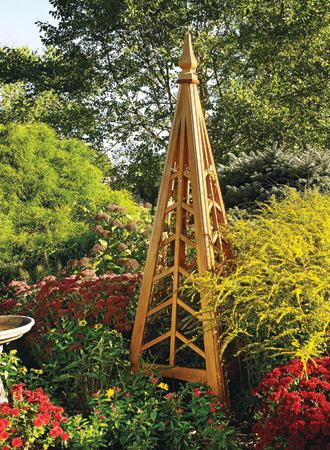 Pump up the visual interest of your yard or garden this season with this one-of-a-kind cedar structure.